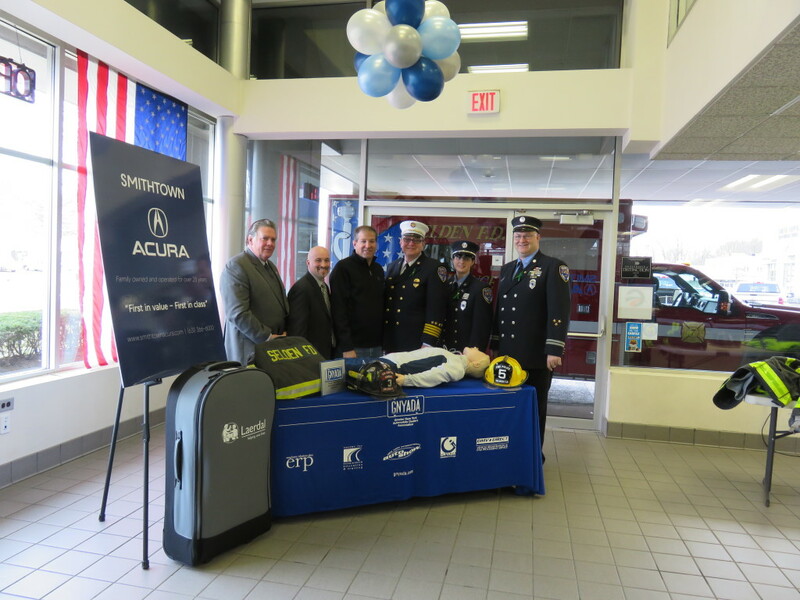 Smithtown Acura has been family owned and operated since 1989. Our goal is to make you feel like you are part of our family. We pride ourselves in being “First in Value- First in Class”. At Smithtown Acura customer satisfaction will always remain our #1 goal. Remember it’s not what happens before the sale but after, that matters the most. 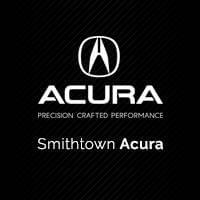 Our reputation for perfection and outstanding customer service is what distinguishes Smithtown Acura from the competition. Our extensive website offers many helpful options to ensure convenience for our customers. Through the click of a button you can book service appointments with our certified technicians and place orders for manufactured parts. We have listings for Monthly Specials in Sales, Service and Parts that are updated regularly, so please check back frequently. You have the ability to meet our staff, view their pictures, bios, hours and contact information. For your convenience, there is also an interactive driving directions function. You can also view our testimonials page to read all of the positive feedback and success stories from our customers. In order to allow our customers the ease and convenience of browsing our inventory from the comfort of their home, we have information and pictures available for our entire line of sedans and SUVs. Visit the Showroom link, located under New Vehicles, to browse our inventory and build your own Acura vehicle. Our new line of sedans includes the recently introduced Acura ILX models. We also offer a full line of luxury SUV’s including the RDX, and MDX . In addition we have a wide selection of Acura Certified Pre-Owned vehicles and other pre owned brands available. If our inventory does not meet your needs, please fill out a Carfind er form and we will be happy to notify you as soon as we locate your dream vehicle. Our professional and courteous sales, service, and parts associates are all committed to providing you with the ultimate luxury car ownership experience every time you visit Smithtown Acura. If there is ever anything that I can do for you personally, my contact information is listed below. I take a personal interest in all of our clients here at Smithtown Acura. *Please call us at 631 366 6000 x410 for all other inquiries.